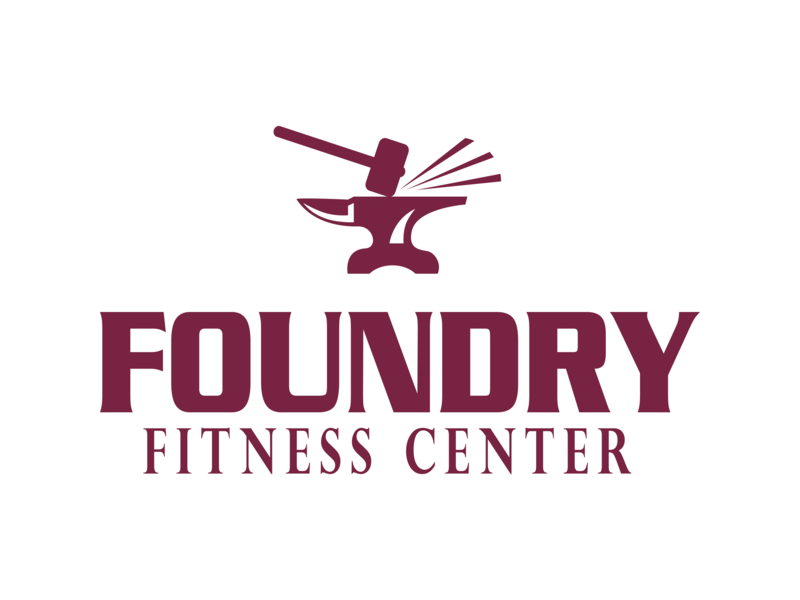 Offering Cross Fit for Kids parties, Foundry Fitness provides a fun, unique and active birthday party experience for boys and girls age six and up. 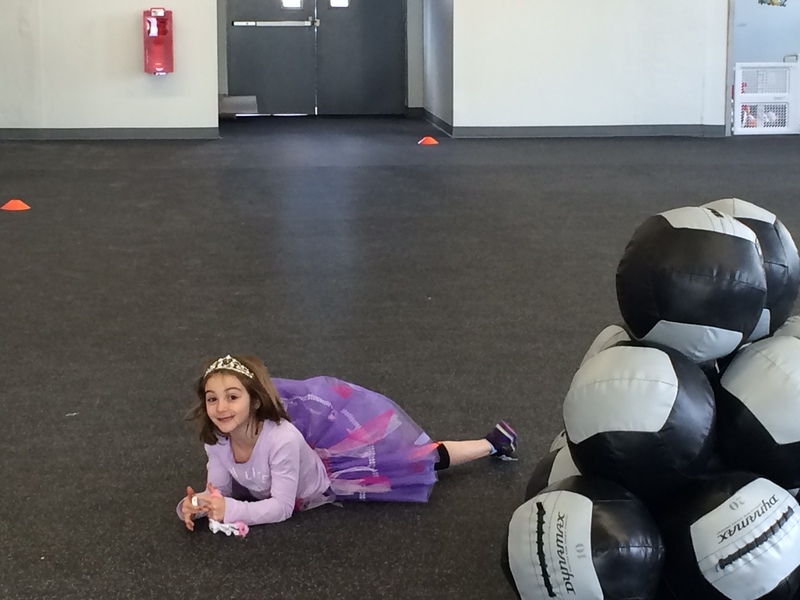 Children enjoy an afternoon of games, obstacle courses and CrossFit specific exercises. 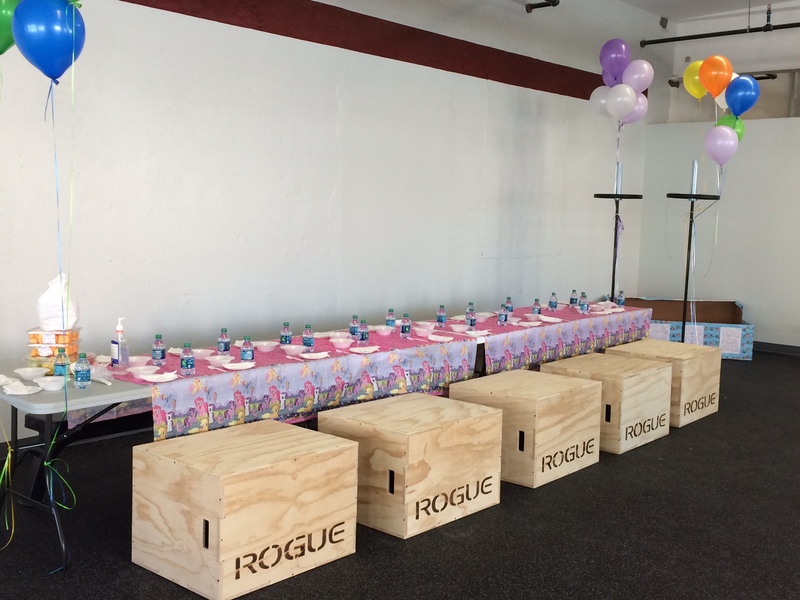 Sit back and let their team of amazing instructors lead the children through a variety of fitness activities before heading to the party room for a healthy meal followed by birthday cake. From catering, birthday cakes, decor and invitations, they can do it all. Tired and happy children at pick up!